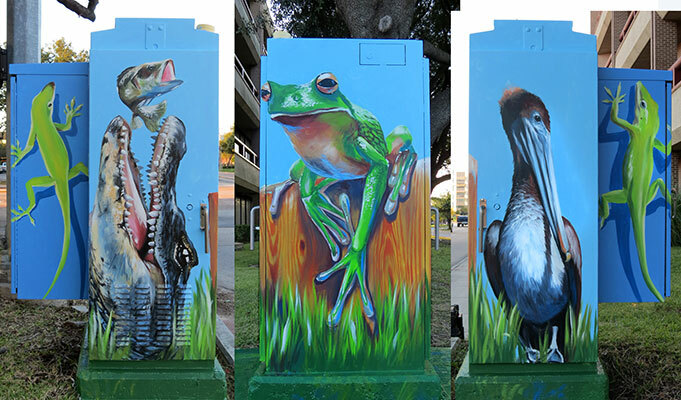 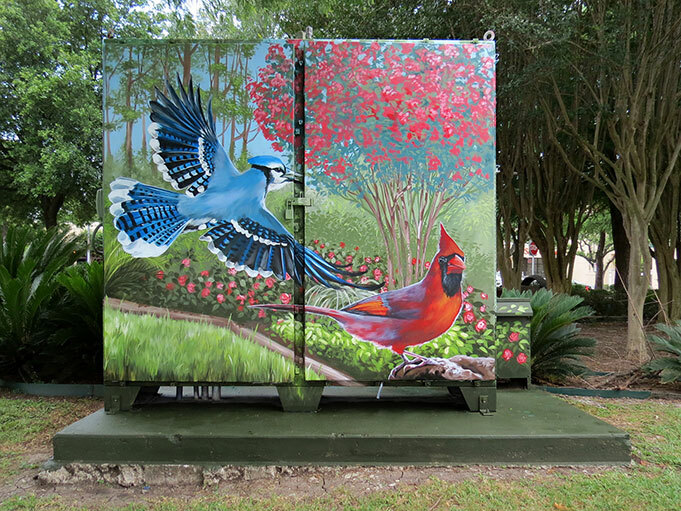 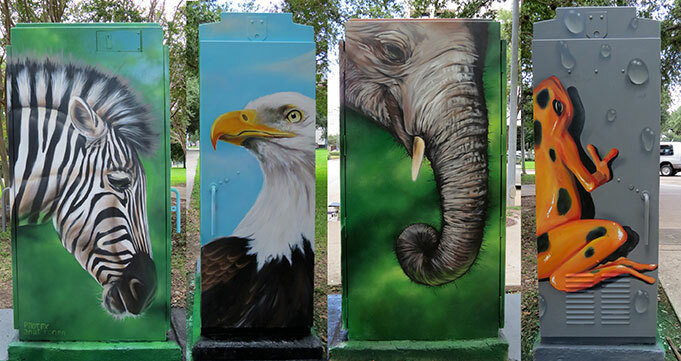 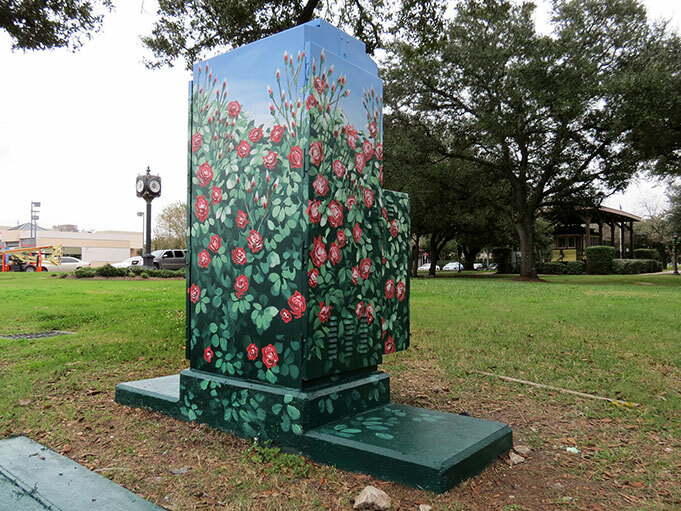 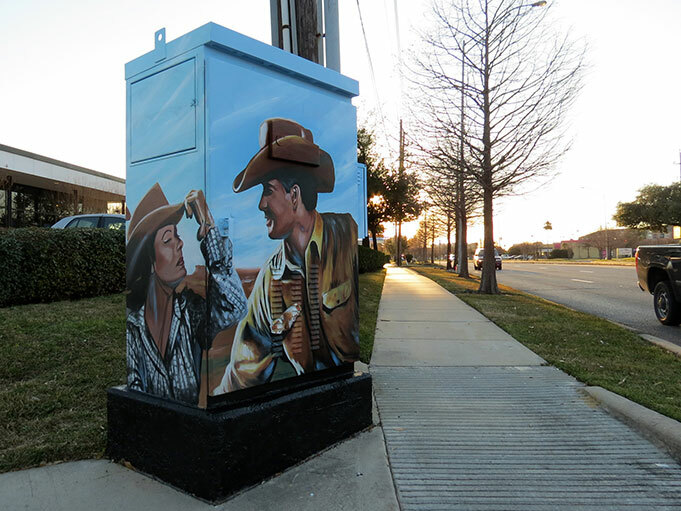 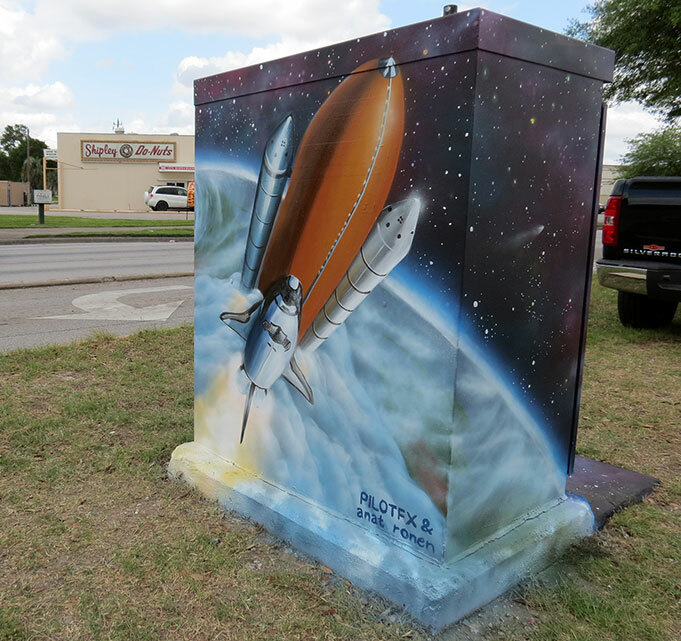 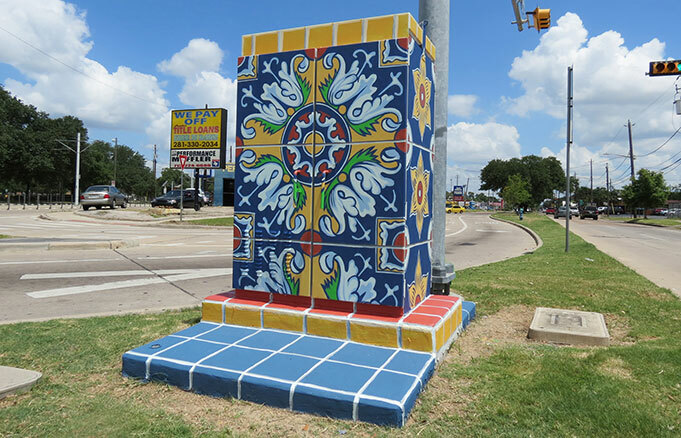 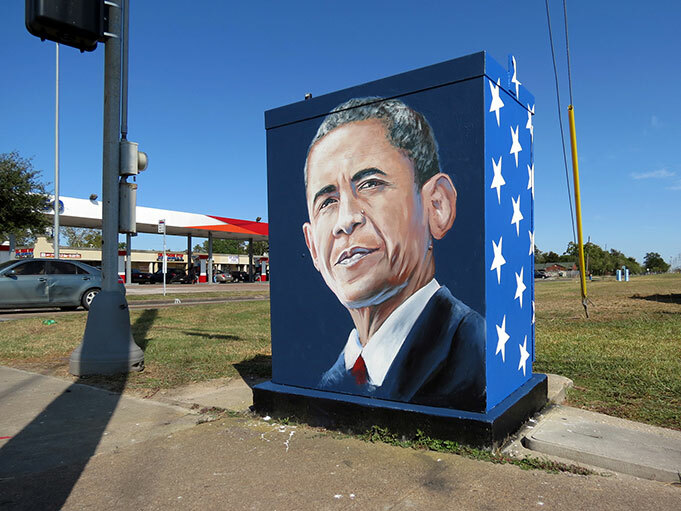 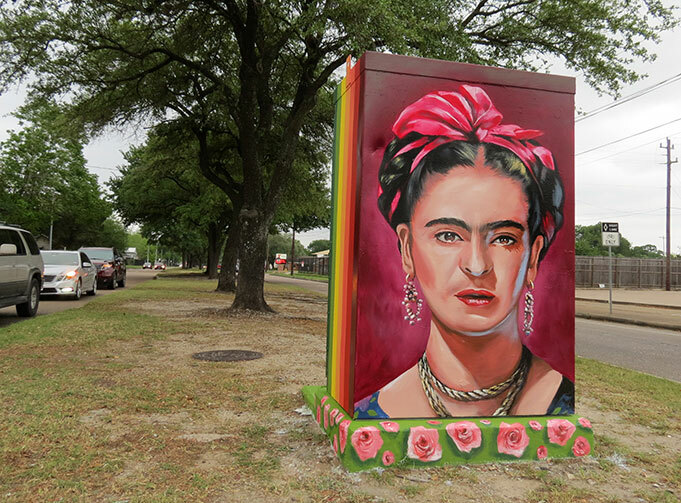 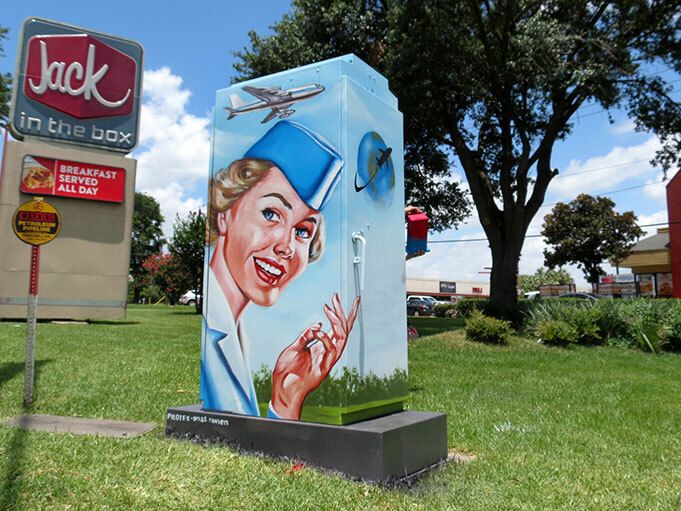 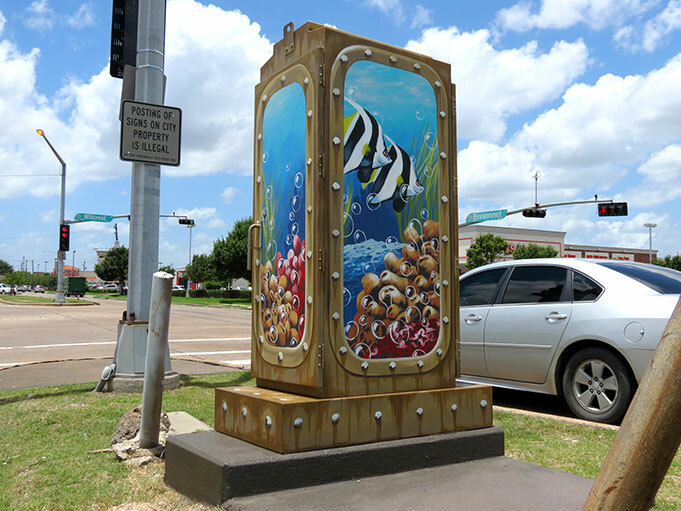 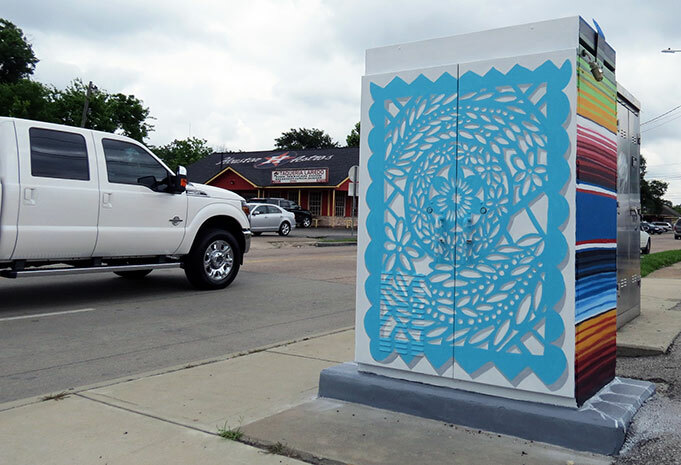 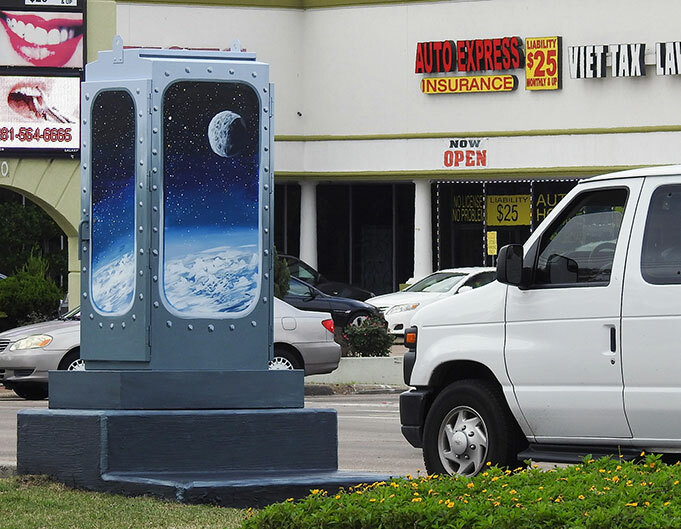 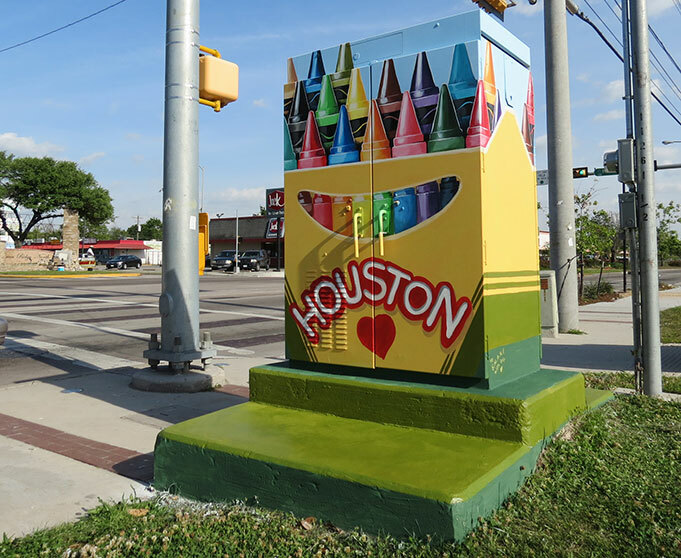 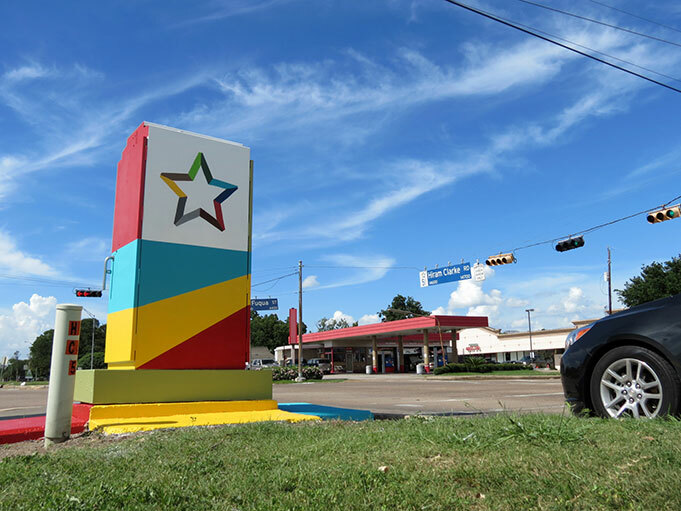 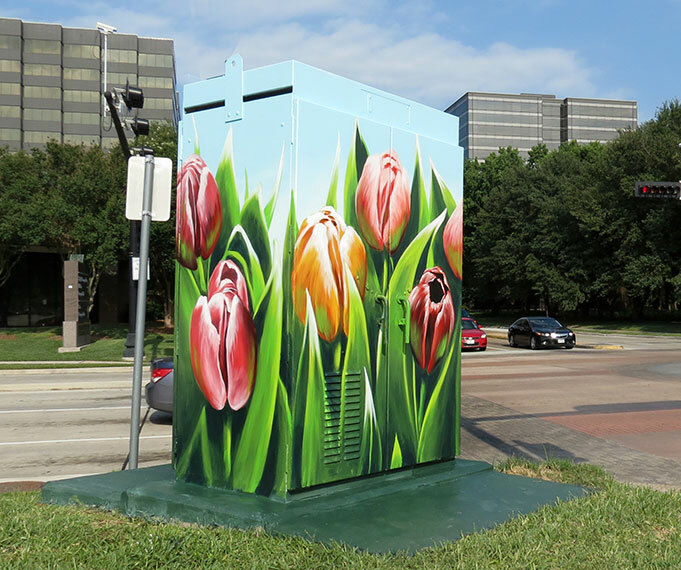 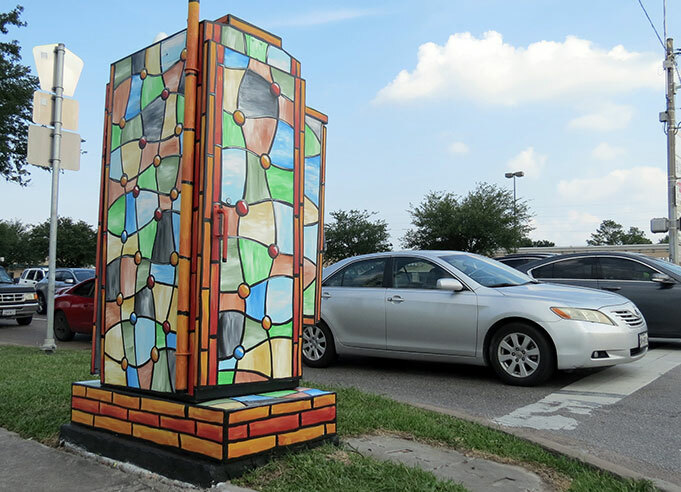 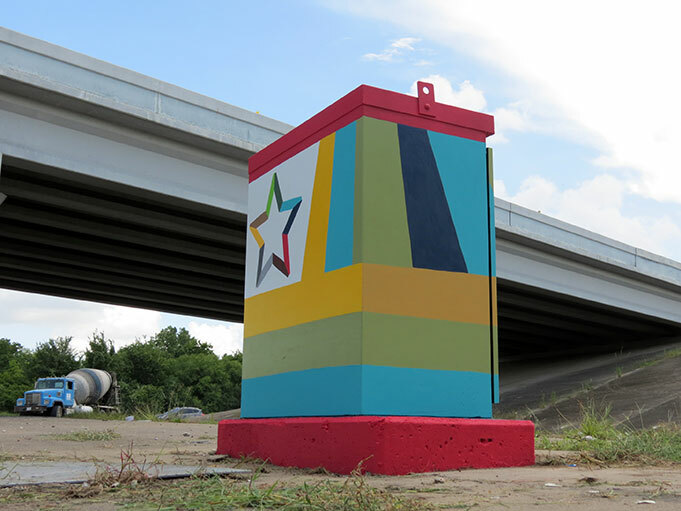 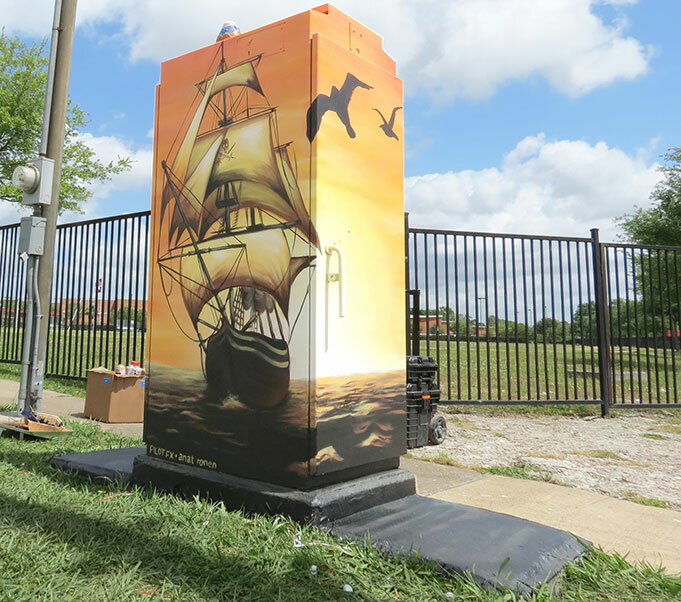 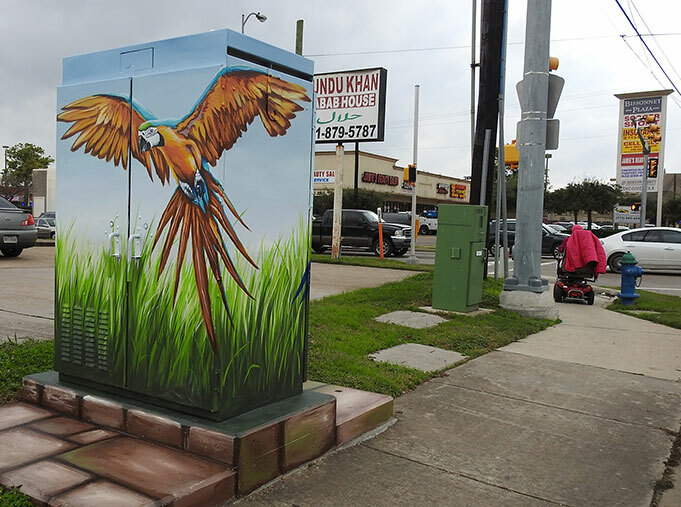 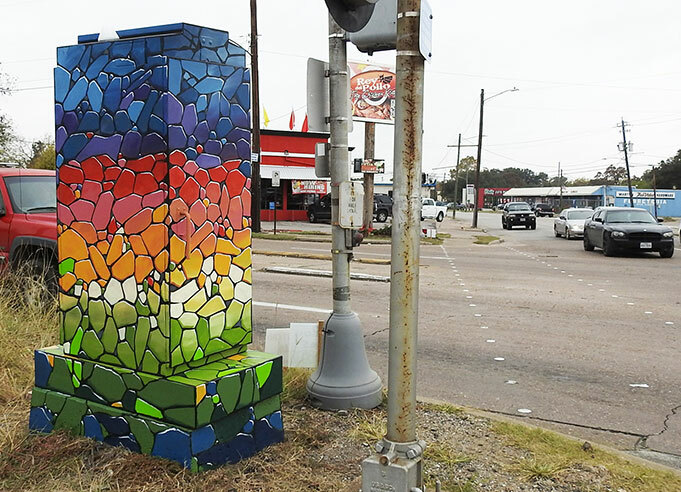 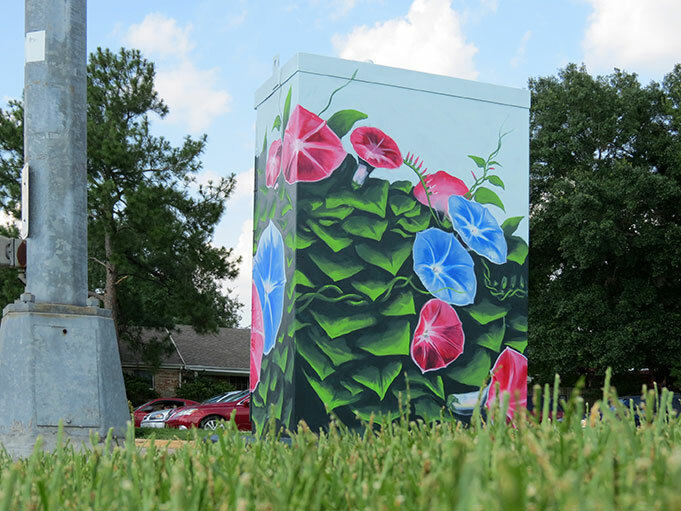 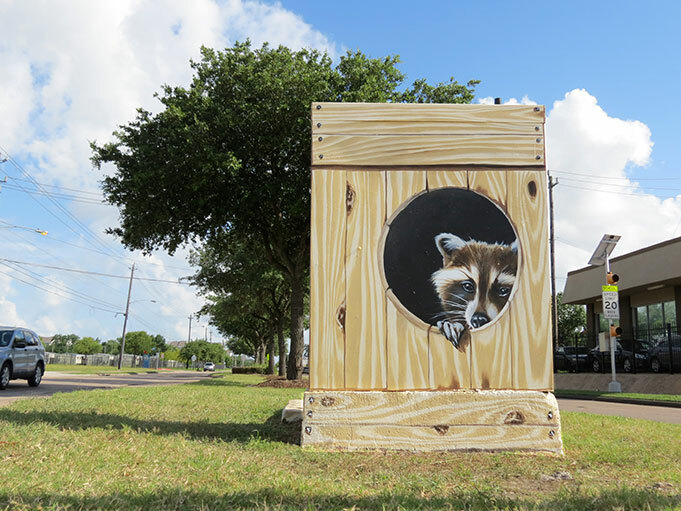 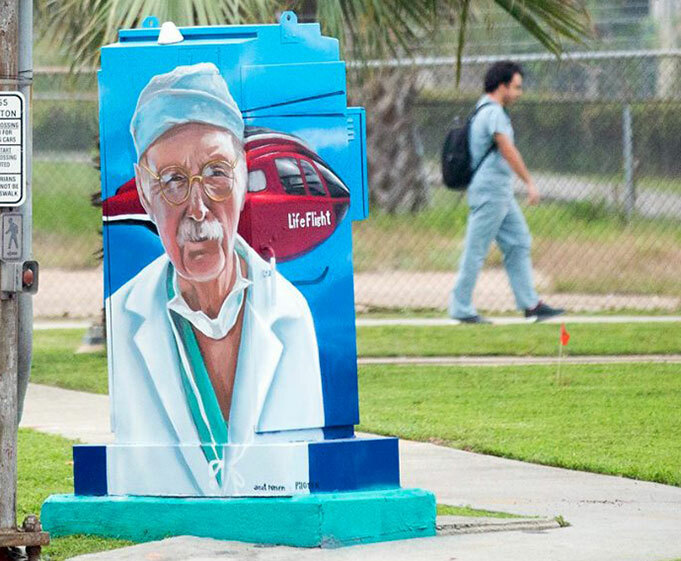 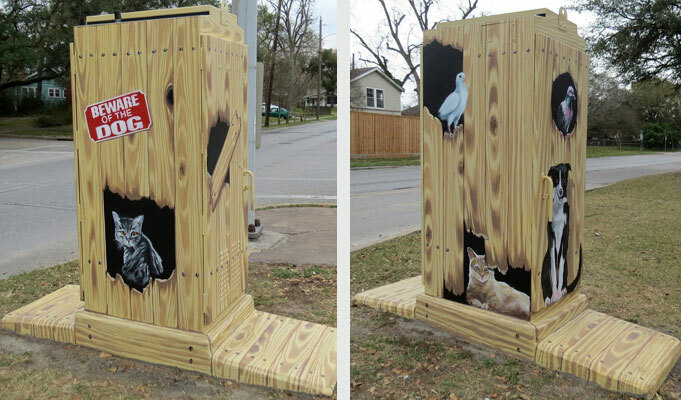 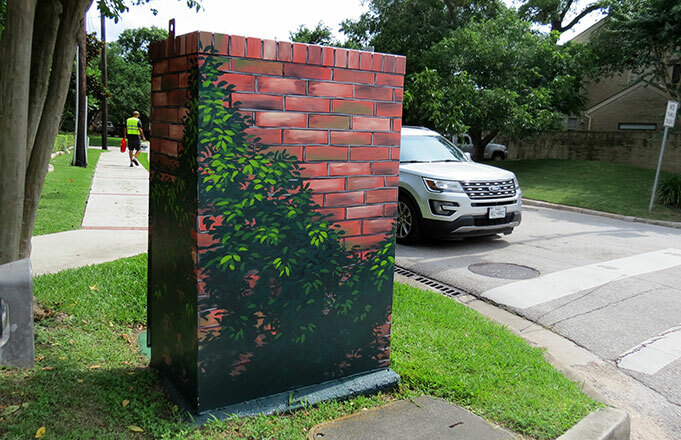 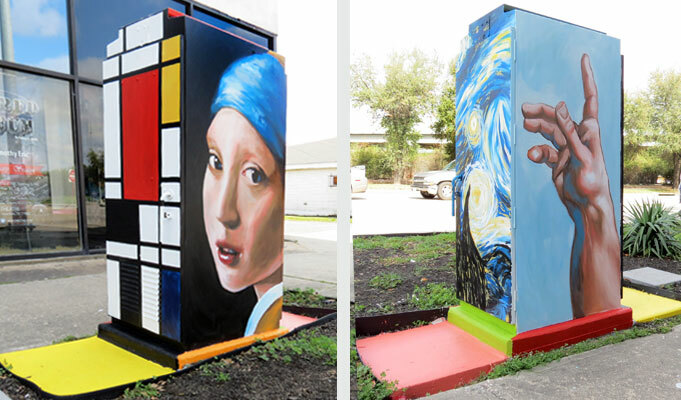 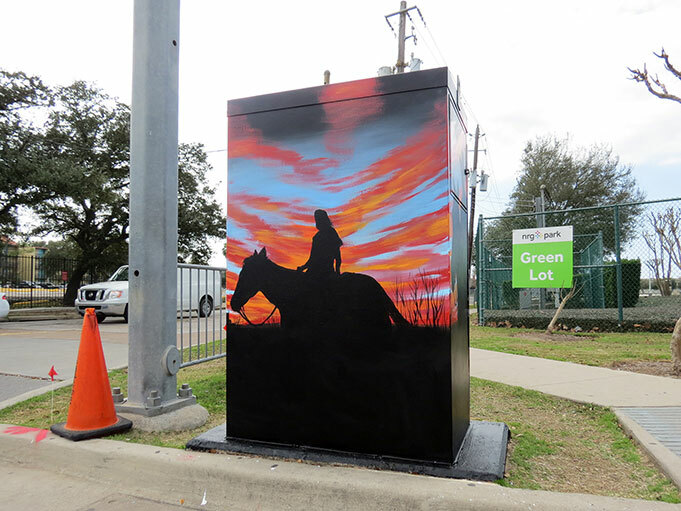 In 2015 I started painting traffic light boxes as a part of the Mini Murals project in Houston, led by Up Art Studio. 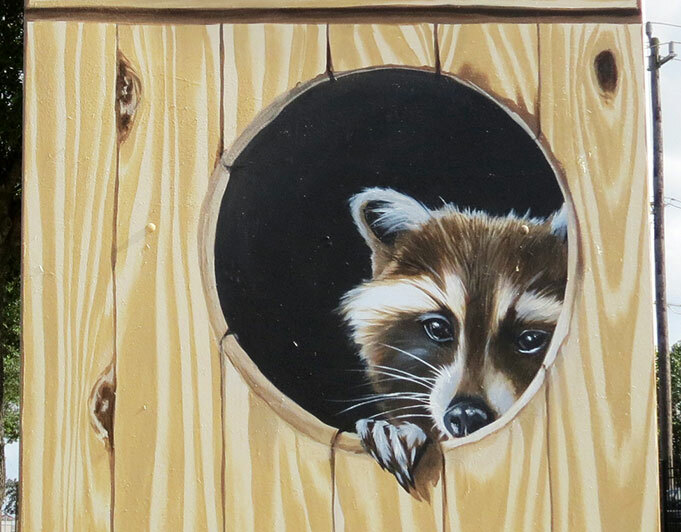 Since they've starting to accumulate, I decided to dedicate a page just for them. 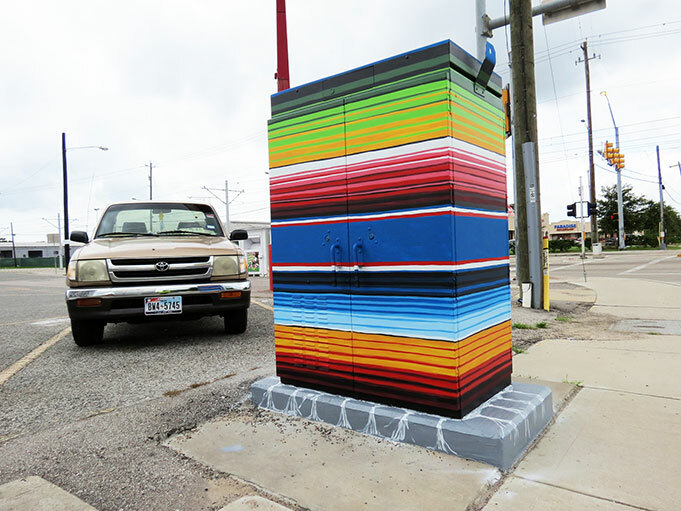 We've had some incredible response for this project, people love to see these colorful boxes popping up in places where no art existed before.